Should we perform music that reflects morally abhorrent ideas? Should aesthetic pleasure outweigh prejudice? These questions are at the heart of two new books. Michael talks to husband and wife Michael Marissen, author of Bach and God, and Lauren Belfer, author of And After the Fire. 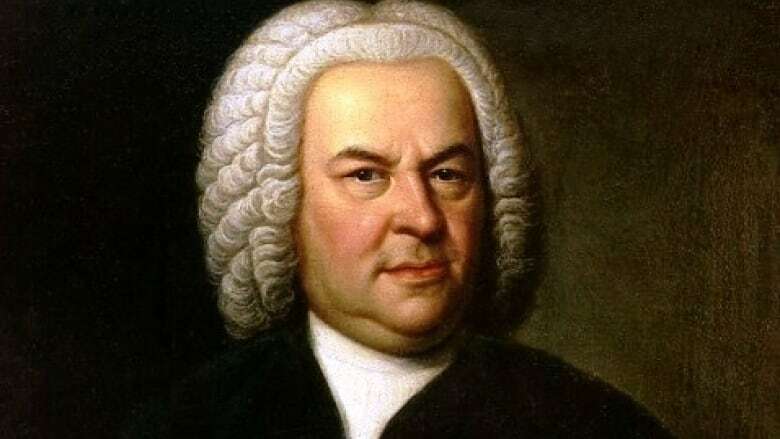 Johann Sebastian Bach was not only one of the 18th century's greatest composers, he was one of the most prolific. He wrote more than 300 cantatas for Sunday church services — sadly, almost a third of these works have been lost to posterity. But as beautiful as his music is, the texts of some of Bach's masterpieces are tinged with the anti-Semitism of the time. A new novel imagines what would happen if a previously unknown manuscript for a Bach cantata were discovered today — and if the text Bach had chosen for that cantata, was not just casually but deeply anti-Semitic. The novel is called And After the Fire. Its author is Lauren Belfer, whose debut novel City of Light was a New York Times bestseller. Her husband, Michael Marissen, has also published a new book — a collection of essays called Bach and God. He is an emeritus professor of music at Swarthmore College in Pennsylvania who has studied the anti-Semitism in Bach's sacred music. Canadian listeners can click 'play' at the top of this post to hear Michael's interview with Lauren Belfer and Michael Marissen, with some music from J.S. Bach. International listeners can hear the interview (without music) by clicking 'listen' below.